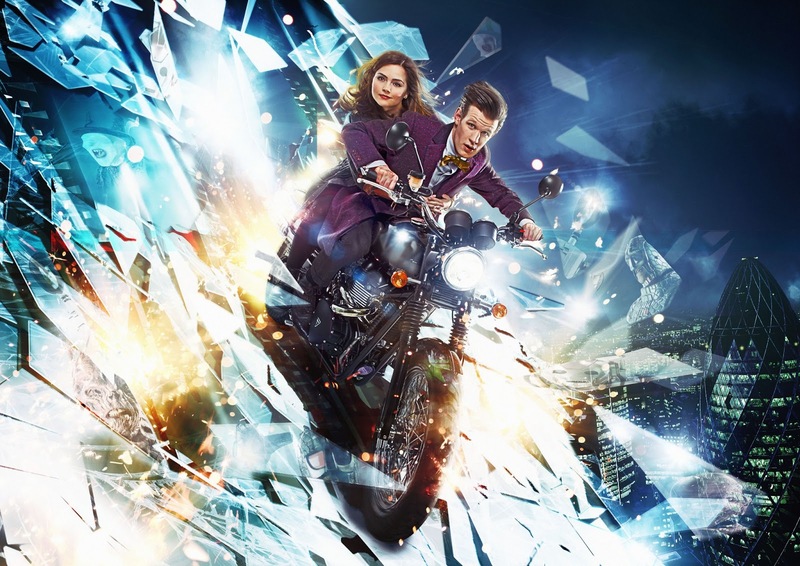 Not only do we have a trailer for BBC One here in the UK, BBC America have gone the extra step and released a trailer of there own for Series 7B of Doctor Who featuring Matt Smith and Jenna-Louise Coleman. You can see the trailer here. We hope to have a Youtube version up soon. I'm sure you know it all ready but Doctor Who returns with The Bells of St John on Saturday 30th March 2013!